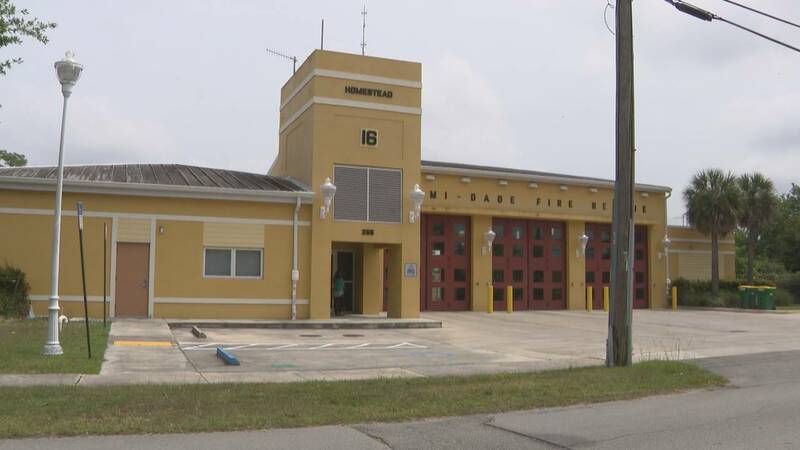 HOMESTEAD, Fla. - A Miami-Dade County firefighter was seriously burned Monday while cooking for his colleagues at a fire station in Homestead, authorities said. The incident happened around noon at the station in the 300 block of Northwest Second Street. Paramedics airlifted the firefighter, who was not identified, to Jackson Memorial Hospital's Ryder Trauma Center. "The firefighter is doing well and is expected to make a full recovery," a spokesperson for Miami-Dade County Fire Rescue said.